Since 1999, our professional advisors network has played a critical role in the Community Foundation’s endowment programs. Our network is comprised of attorneys, financial planners, bankers, CPA’s and related professionals – all on a volunteer basis – who desire to help other professionals and their clients connect with the power of giving through the Community Foundation. Why should you join PAN? • Knowledge and Resources – We offer seminars, webinars, email updates and website-based tools to increase your philanthropic knowledge. • Networking – You’ll associate with like-minded professionals through invitations to PAN seminars, our Good2Give Gala and other special events. • Opportunity – You will have the ability occasionally to present to various Community Foundation audiences on relevant topics such as retirement and estate planning, gifting strategies, while honoring the relationships between advisors and their clients. • Recognition – you’re recognized on our web site and in various publications as a PAN member. Increase the impact that philanthropy can have in our community by partnering with professional advisors and their clients in helping them fulfill their charitable aspirations. 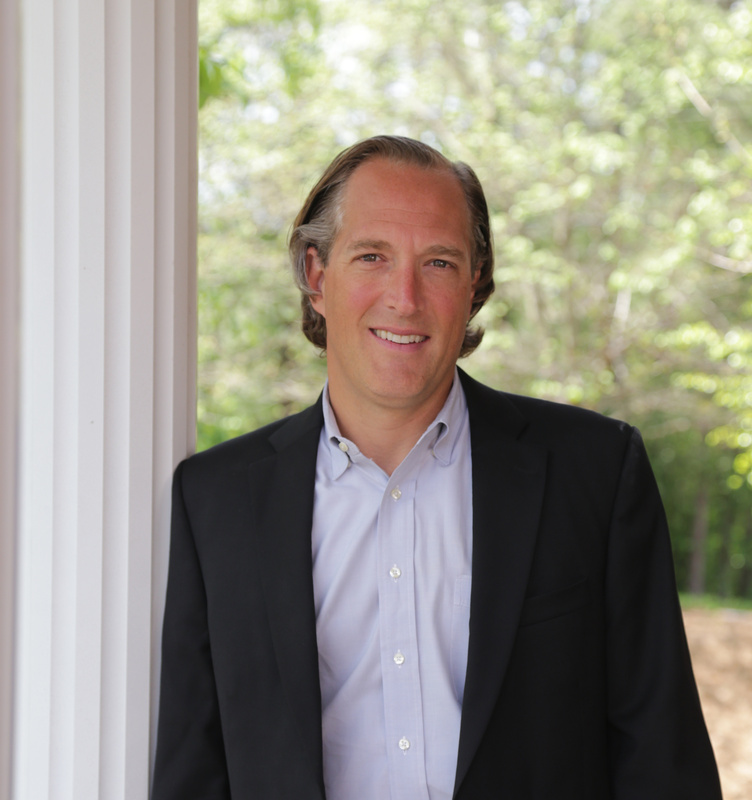 Adam Wilson is a Principal in the firm of Sugarloaf Wealth Management. Prior to joining the firm he was an advisor with AXA advisors in Atlanta. 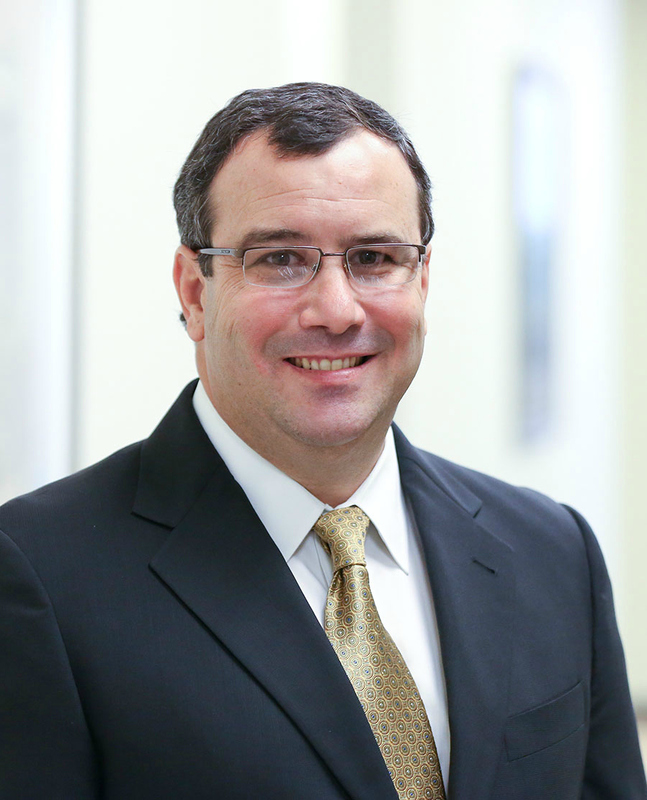 He is a CERTIFIED FINANCIAL PLANNER ™ professional and has completed Oglethorpe University’s CERTIFIED FINANCIAL PLANNER ™ certificate educational program. Adam serves on the board of The Path Project, Graystone Church and the Community Foundation for Northeast Georgia. Adam is married and has a son and daughter. He is very active in his church and is an avid golfer. Amy is an attorney at Coulter Sierra. 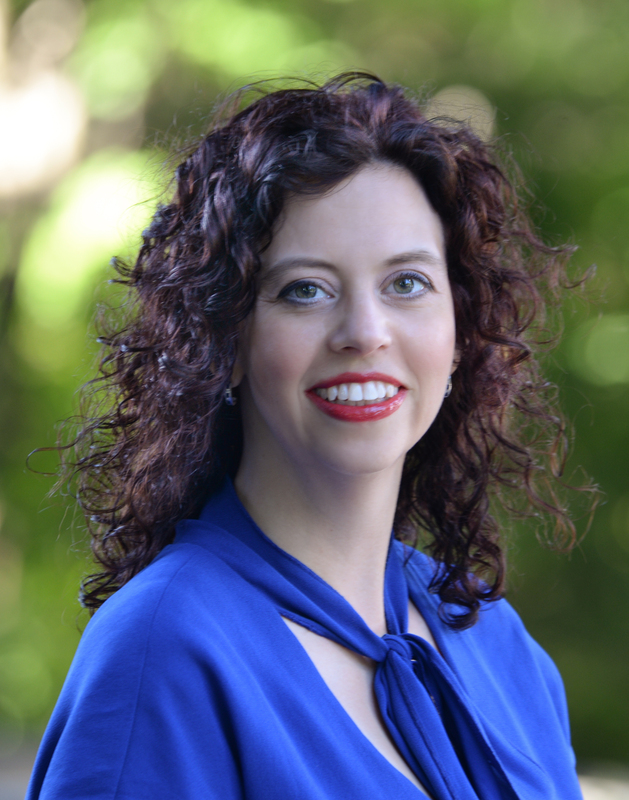 She focuses her practice on real estate, encompassing both residential and commercial closings and extensive experience in community association law, specifically drafting the governing documents for residential and commercial community associations, including mixed use “green”, and age-restricted community documents. She has experience in negotiating and resolving complex covenant and easement issues in developments all over Georgia and throughout the country. She is also a certified mediator and has been brought in to help resolve ongoing litigation involving real estate and community association issues. Jim Joedecke helps lead the Litigation Group of Andersen, Tate & Carr, P.C. His practice is focused in the areas of contract and business litigation, employment litigation (employer and employee) franchising litigation (franchisor and franchisee), condemnation and real estate litigation, bankruptcy, tax appeals and landlord/tenant disputes. Jim represents a variety of businesses and individuals in trial and appellate litigation around the country, as well as before local government boards and agencies, and in mediation and arbitration. Jim is a 2006 graduate of Leadership Gwinnett. He is a past President of the Rotary Club of Braselton, and has served on the Governing Board for Rotary District 6910. 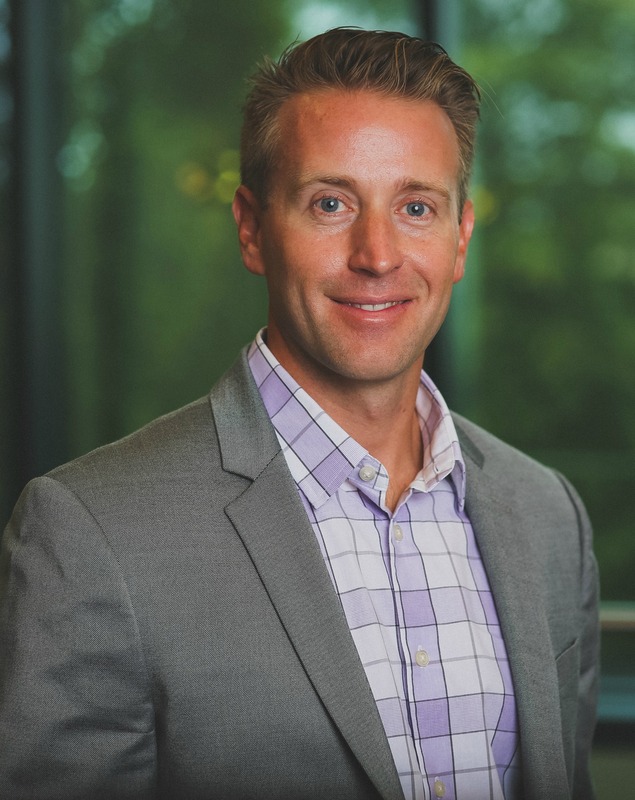 He also serves on the Board of Advisors for the American Cancer Society in Gwinnett County, and was recently appointed to the Board of Directors for the Winder YMCA. Jim currently resides with his wife and three children in Braselton, Georgia. Scott is currently a Board of Director for Rainbow Village and Gwinnett Medical Center Foundation. Scott is a guest speaker at the University of Georgia and Emory University. He lives in the Athens, Georgia area with his wife Holly and two children, Lyla and Riley. Scott enjoys running, playing soccer and coaching his kids’ sports teams in his spare time. Nathan Powell, partner at Powell & Edwards, serves as general counsel for individuals and small businesses for a wide range of legal issues. Nathan focuses his efforts at the firm on civil litigation and estate planning and has served as primary counsel in personal injury cases, contractual and probate disputes, among many others. 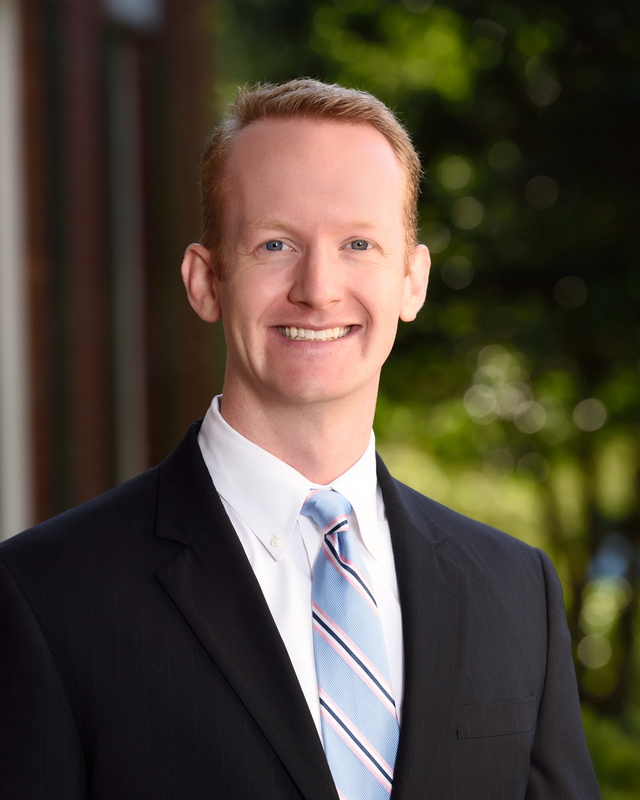 In addition to his litigation efforts, Nathan also leads the wills, trusts and estates practice at Powell & Edwards, which includes the review and implementation of estate plans for a wide variety of clients. In the community, Nathan has been actively involved in the Gwinnett Bar Association, 12Stone Church, and the Advisory Council to the Gwinnett Chapter of the Salvation Army. Nathan has spoken about estate planning and probate matters to the local chapters of the AARP and the Rotary Club, as well as several other private groups.